Start of The Great Alpine Road and the Murray to the Mountains Rail Trail. 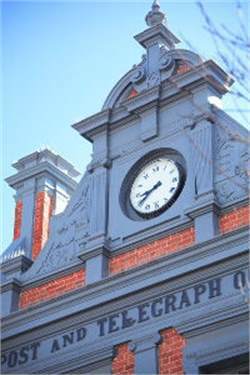 With its broad main street, historic buildings and riverside parklands, Wangaratta offers all the services of a bustling rural city and the warm welcome of a traditional country town. 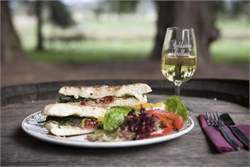 Its country-style hospitality, range of events and attractions makes Wangaratta a popular touring hub for those exploring the region. A short drive in any direction will lead you to world-class wineries, gourmet food, spectacular scenery and historic towns. Time your visit to coincide with one of the city’s many memorable festivals and events. The three-day multi award winning Wangaratta Festival of Jazz and Blues, held annually in hotels, concert venues and nearby wineries, is one of the biggest jazz events in Australia. 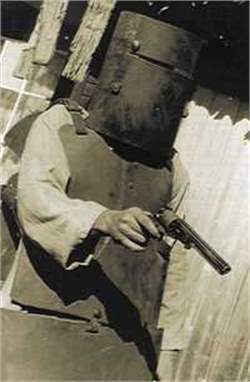 Wangaratta is also the beginning of two unique touring routes. 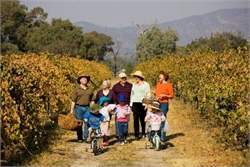 - Cycle or walk a section of the Murray to the Mountains Rail Trail, or take a scenic tour along the Great Alpine Road. 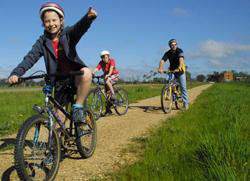 The Great Alpine Road extends from Wangaratta across the alps all the way to Bairnsdale and the Gippsland Lakes. ~ Have a picnic at Paradise Falls.